I’ve been surfing through the Spotify catalog for a couple of years now, and in my travels I’ve come across my share of strangeness and oddities hidden in the backwaters. 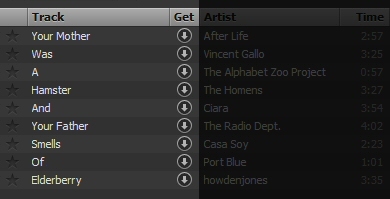 I’ve also noticed some unusual quirks, serendipitous playlisting and even the odd game or two. Here’s a look at ten Spotify Games & Easter Eggs to keep you amused! 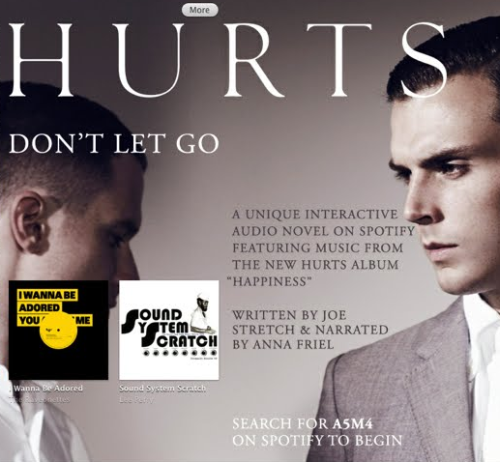 British synthpop band Hurts were the first (and so far, only) band to release an interactive audio novel on Spotify. Narrated by Anna Friel (Pushing Daisies, Brookside), in Don’t Let Go you listen to a story segment then choose a code to pick your path to the next scene. It’s a bit like those old Games Workshop choose-your-own-adventure books. There are eleven possible endings, with clips from the rather fine album Happiness along the way. 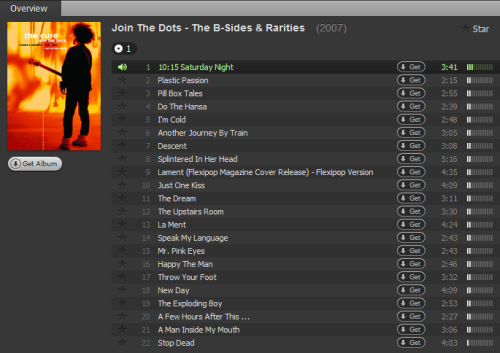 It’s a brilliant idea and shows just how versatile Spotify can be. Click the image below to begin the adventure! CAUTION! CLICK THIS IMAGE AT YOUR OWN RISK! Or, you know, make one with sweary words if you like. Watch out how you name your playlist though: Spotify updated their Ts & Cs recently, so make sure you don’t use any naughty words in your playlist names. You’re supposed to cut out the samples to make multipart tracks for your own remixes, but on Spotify this sort of “bonus” is fairly useless. 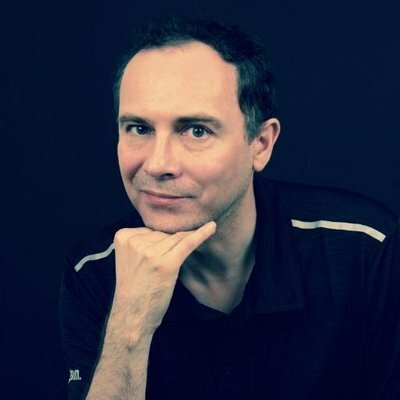 That said, this track does include an introduction from legendary synthpop producer (and hero of mine), the late great Martin Rushent (the man behind The Human League’s Dare). If you can listen to this entire “reading” of Frankenstein, then you deserve a medal! 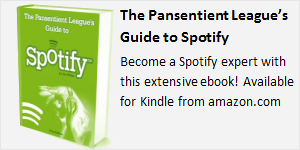 I love the idea of audiobooks on Spotify, but when they’re read by a Speak and Spell machine for the love of Bender please don’t bother! Not content with the goal to provide all the world’s music, Spotify take it a step beyond and already have music from the future! A synthpop band I’ve loved for years, Orchestral Manoeuvres In The Dark released a terrific album last year (History of Modern). It took me weeks to notice it on Spotify though, since instead of being listed under Orchestral Manoeuvres In The Dark (where all their other releases are), it was listed under OMD instead. And there’s even more tracks listed under O.M.D.! What other multi-name bands like this can you find? An alternative to this game is the “Many Bands Of The Same Name” game, although that’s a lot easier and mostly for beginners. Your starters for ten are: The (the?) Prodigy, Broadcast, and Sky. Can you find one longer than 199 minutes, 53 seconds? Thanks to: Ola (trancify.me) and Ulysses (spotifyclassical.com) for suggestions. We had some wacky (and rude) track and album suggestions too, but I’m saving those for another day!